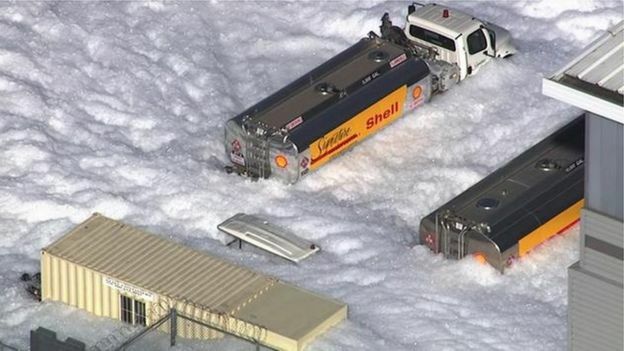 "A sea of flame retardant foam has flooded the streets around an airport hangar in the US state of California. 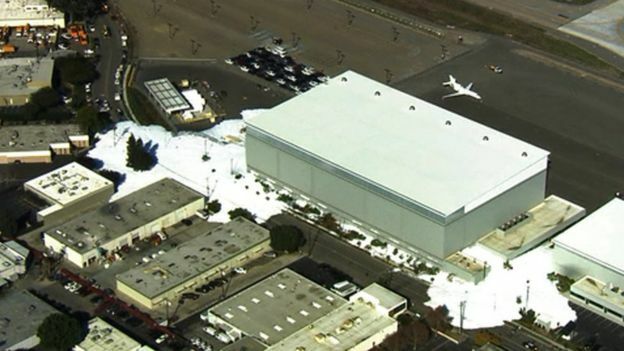 Firefighters say the foam spread after a fire alarm malfunctioned in a hangar at San Jose airport, causing foam to spew out of the hangar's vents." They must have designed it for maximum protection of aircraft within the hangar. The Sabena hangar fire of a few years ago could have benefited from such a design!! !